Cheap hotels in London can be a hit or miss experience if you're not careful. Some are cheap for a very good reason whilst others can still wow you will just a little bit of luxury even on a budget. The trouble is finding the good ones and avoiding the bad ones which could quite easily spoil your visit. I have put together this short guide to the best rated and reviewed hotels in London to make your stay in London as pleasant as possible even though your budget may not be as high as you would like. 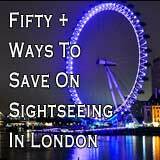 Not to worry, London has something to suit everyone's taste and purse. These hotels are cheap London Hotels and all should cost you less than £100 a night. 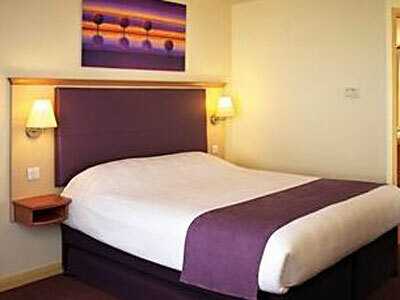 The Premier Inn group of hotels are known for their cheap prices. the accommodation is basic but comfortable. If you are prepared to stay just a little outside London but still with easy access to the City then the Becton hotel is very good value for money. These cheap hotels in London are great for families too as children under 16 can eat breakfast for free. This tidy little guest house is situated in Clapham which is south of the river Thames but only a short way from many of London's attractions, museums and restaurants. 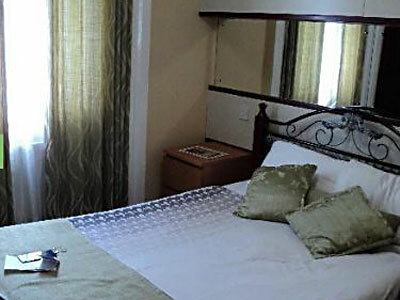 The rooms are comfortable and are all en-suite with all the basic facilities such as TV, hairdryer and Iron. 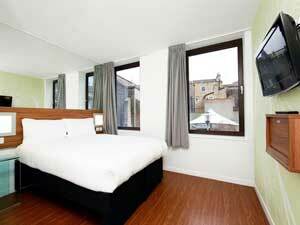 A no frills cheap London hotel suitable for easy access to central London. 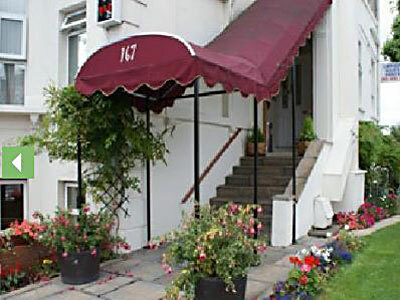 This is a no nonsense hotel which provides a clean and comfortable stay in London at a great price. Plus if you do want some extra services such as wifi, toiletries or entertainment package they are all available at a small extra cost. So no matter what your budget you can still have some luxuries. This is hotel is centrally located and so within easy reach of many of London's major tourist attractions and of course London museums. Greenwich is a lovely p[art of London. 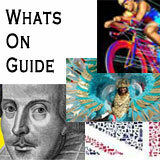 home to the Maritime Museum, The Cutty Sark tall ship and the Royal Observatory. A surprisingly comfortable hotel with a touch of luxury to it despite the reasonable price for this great located hotel. There are 94 rooms all en-suite with wiFi, TVs, Telephones and tea and coffee tray to mention just a few of the amenities in each room. If you are looking for cheap hotels in london but would like to have a little more for your money then this hotel could be the one to choose. it is especially good if you want to stay for longer than a few days as every room comes with a mini kitchenette with a microwave cooker meaning that you can prepare some meals for yourself and this will help to save money too. 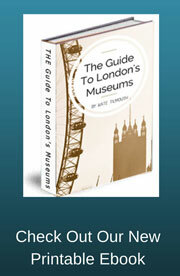 This is a great location for several of London's best museums. 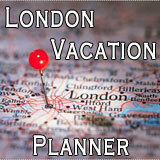 The Natural History Museum, Science museum and the great Victoria and Albert Museum are very nearby. 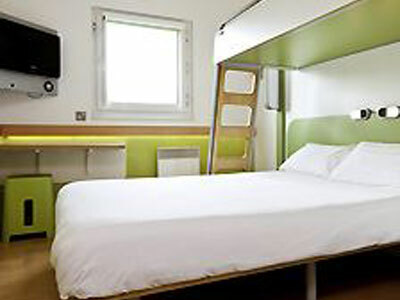 This cheap hotel in London is located on the west of London in Acton. As long as you are not too concerned about the area and place all importance in the actual quality of the hotel then this hotel is the worth a look. 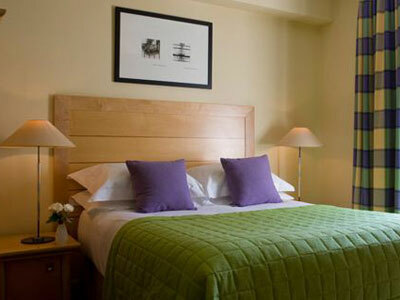 This hotel is constantly referred to as a very friendly place with newly refurbished rooms. Included in the price is a continental breakfast which often not included in many hotels. Ok so if you really don't have much to spend on your hotel room but don't mind a small room as long as it is clean and comfortable then this is the hotel for you. It's location should make up for the size of the rooms though as it situated right in the centre of the city with many of London's famous attractions nearby as well as the fabulous Hyde park one of London's great open spaces. If cheap hotels in London without the frills but need it to be the City Airport then this hotel ticks all the boxes. 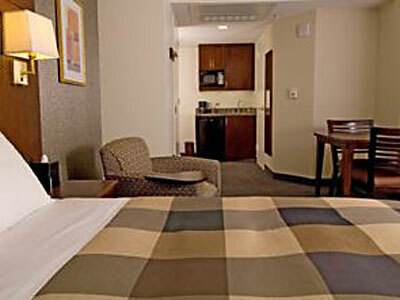 The rooms are basic but comfortable and so are great for just a few nights stay. Don't expect any luxuries here but then when you can only spend a little you know you're not going to get the Ritz. However when the purse strings are important then this comfortable hotel, a short train journey from the centre of town is perfect. 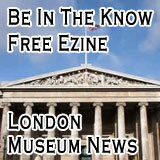 This cheap London hotel is perfect for a visit to the British museum and the smaller but so sweet Pollocks toy museum and Cartoon museum all of which are situated within walking distance. This is a family run business which means that customer care will be very high on their list. The hotel is located within a row of fabulous Georgian Terrace houses, still owned by the Duke of Bedford. A comfortable hotel with a very reasonable price tag which for this location is really worth every penny even if the rooms are not that large. Location really is what you're paying for but with a homely family run hotel thrown in too. 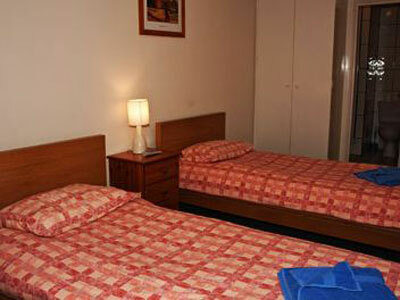 More suited to couples and business travellers this hotel is great value for its location and services. 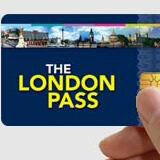 It also offers a members service which means that if you visit often you get even more money off. Very close to St Pauls cathedral in a quieter part of town yet is still only a short tube trip to the centre of London. There are local restaurants in the area as well as some lovely old London Pubs. 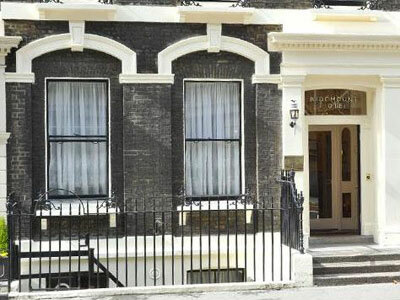 This is a smart part of town which would suit those looking for a quieter stay in London. This is one of my favourite parts of London and to find cheap hotels in London in this area is a real surprise.